It is bound to increase with time due to rising awareness, changing life style, and increase in health screening, use of PSA test and higher life expectancy and increased aging population. 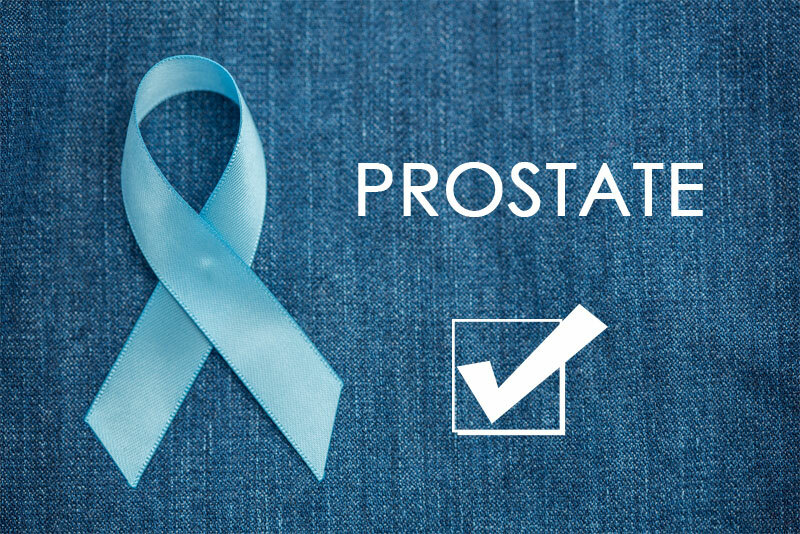 Robotic system has not only made complex prostate surgery easier it has also reduced the complications associated with it. With the robotic system, we are able to preserve the sexual and urinary function better. The number of blood transfusions has reduced and the average blood loss has reduced from a litre in open surgery to less than 100 ml in robotic surgery. Dr. K. Ramesh is one of the few urologists in India who has had formal training at Roswell Park Cancer Institute, Buffalo,United States. Ashvin clinic- Centre for urology and Robotic surgery is a preferred centre of excellence for Minimally invasive procedures in Urology. We do have facilities for online appointment. We also offer online consultation with live chat.